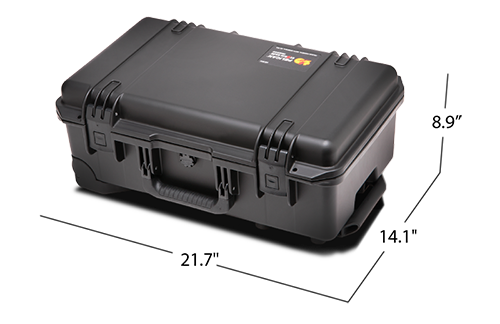 Protect, transport and ship your G-SPEED Shuttle XL with a custom Pelican case. The case ships with durable custom foam designed to cradle and protect the G-SPEED Shuttle XL during travel or shipment. 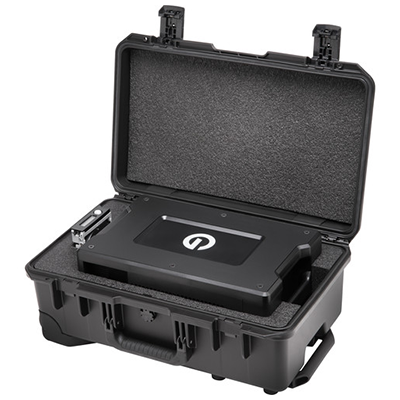 Our G-SPEED Shuttle XL is the transportable, 8-bay hardware RAID offering content creators colossal capacity and high-powered performance to support multi-stream workflows. 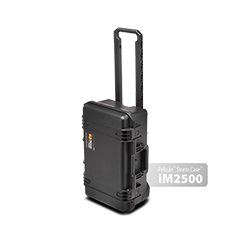 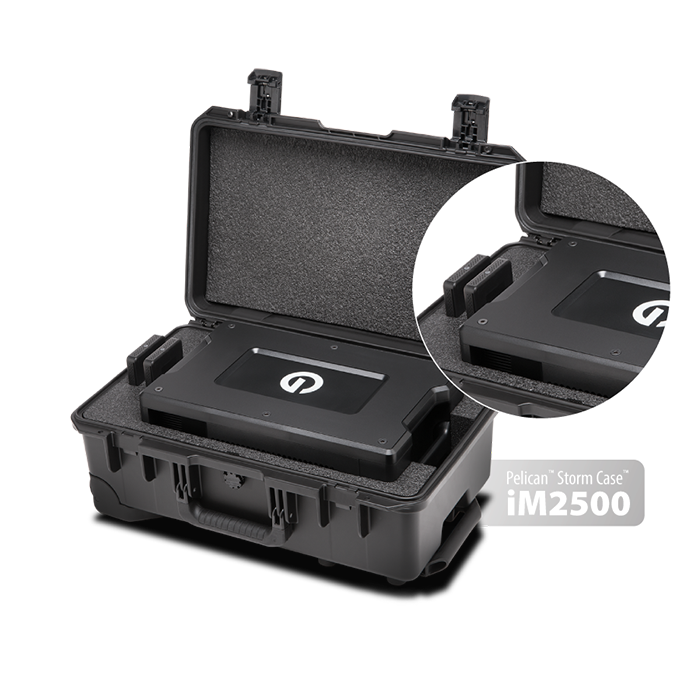 To protect that investment in this Enterprise-class storage solution, creative pros go with our exclusively-designed Pelican Storm Case. 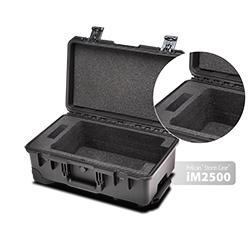 These cases include durable custom foam designed to cradle the G-SPEED Shuttle XL during travel or shipment. 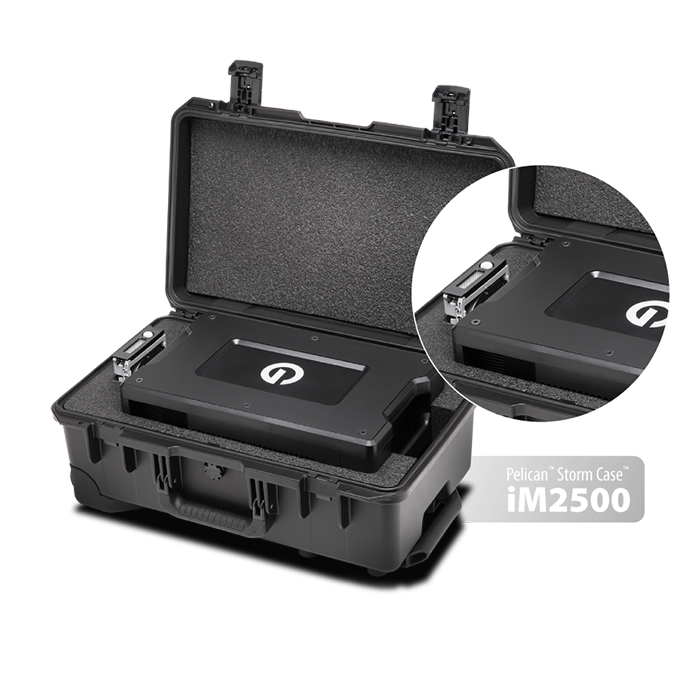 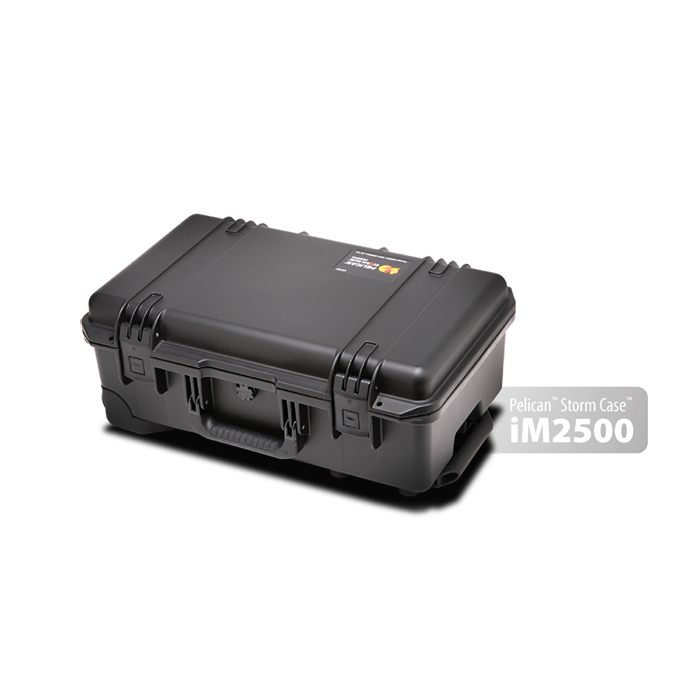 The cases are available with either two Evolution Series drive module slots or one Enterprise-class drive spare module slot, and are backed by the Pelican Case limited warranty.